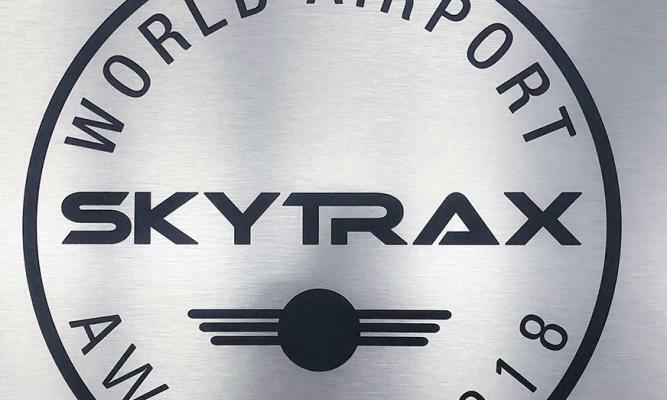 March 27, 2018, Baku – For the second year in a row Heydar Aliyev International Airport was awarded the prestigious Skytrax World Airport Awards, the most prestigious award for the airport industry. The solemn Skytrax award ceremony took place in Stockholm (Sweden). Azerbaijan's main airport again topped the list of the best airports among Russia and CIS countries' airports for the level of the provided services. 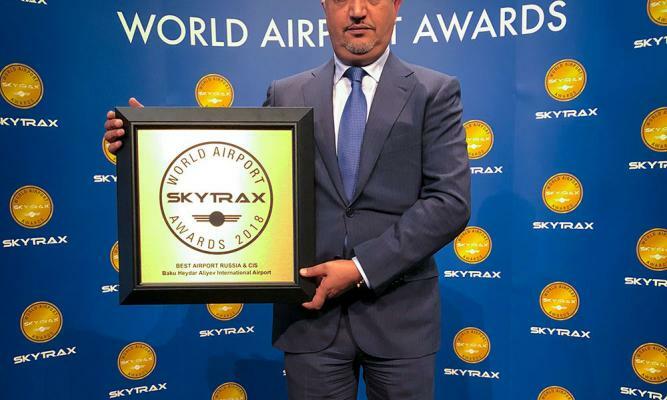 Baku Airport retains leadership in this nomination for the second year in a row. In addition, Heydar Aliyev International Airport took the third place on the list of world airports, which annually serve up to five million passengers. London City Airport topped this list. The new airport complex (Terminal 1) of Heydar Aliyev International Airport received another prestigious nomination - the terminal is in the top ten best terminals in the world. London Heathrow Airport (Terminal 2) is the leader in this rating.